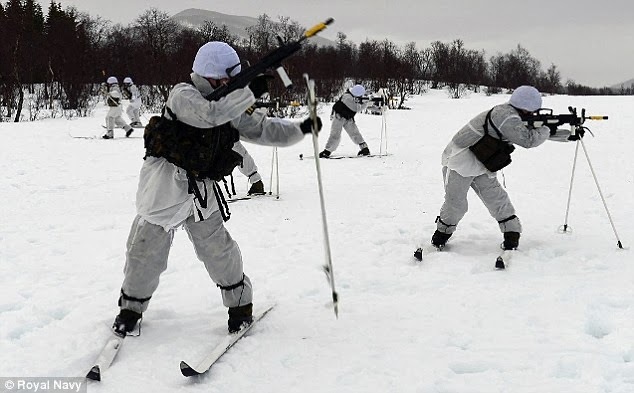 British soldiers are being banned by health and safety rules from training at a Norwegian military base in the Arctic circle - because it's too cold. This means that the British soldiers cannot join NATO counterparts in Porsanger, Norway. Since temperatures can drop to -25C, but rules prevent soldiers from facing them.